3333 Gwin St, Portsmouth, VA 23704 (#10229046) :: Abbitt Realty Co. 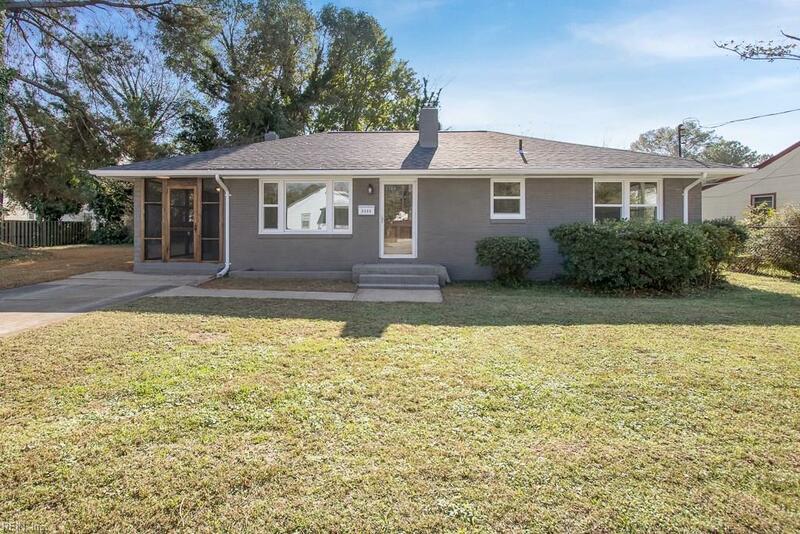 Beautifully renovated 3 bedroom brick ranch on a large lot with screened in porch. 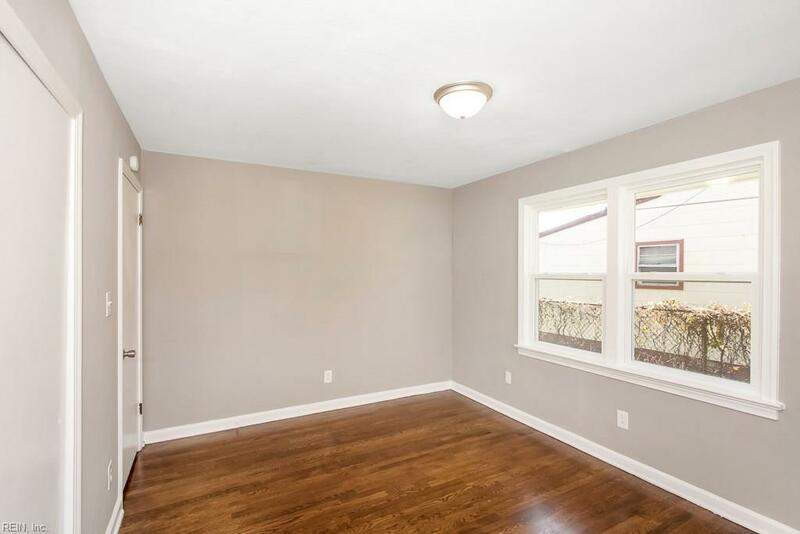 Spacious and inviting open floor plan. 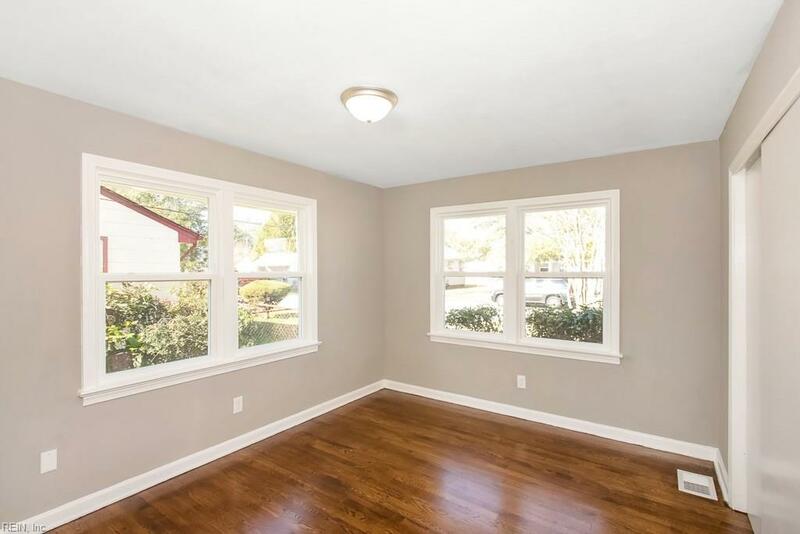 Neutral colors with beautiful refinished hardwood flooring. 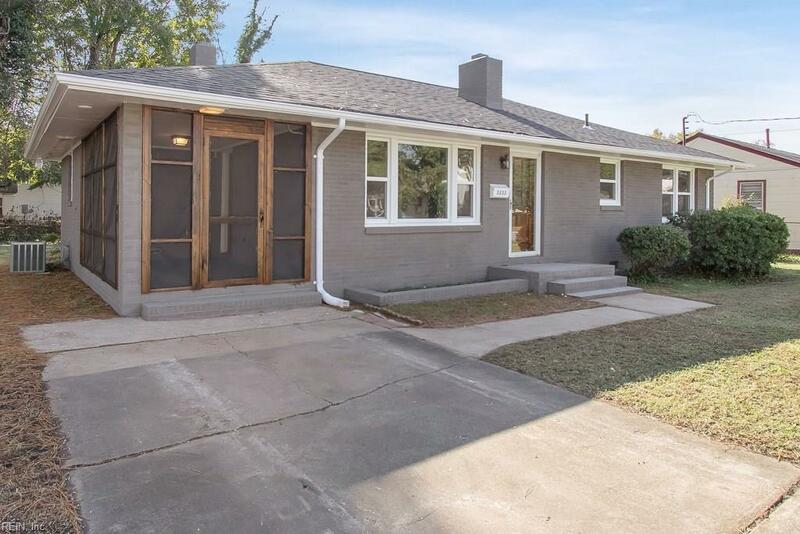 30-year roof, windows, doors, counter tops, updated kitchen & bath, and brand new appliances! Amazing deal! A true must see!